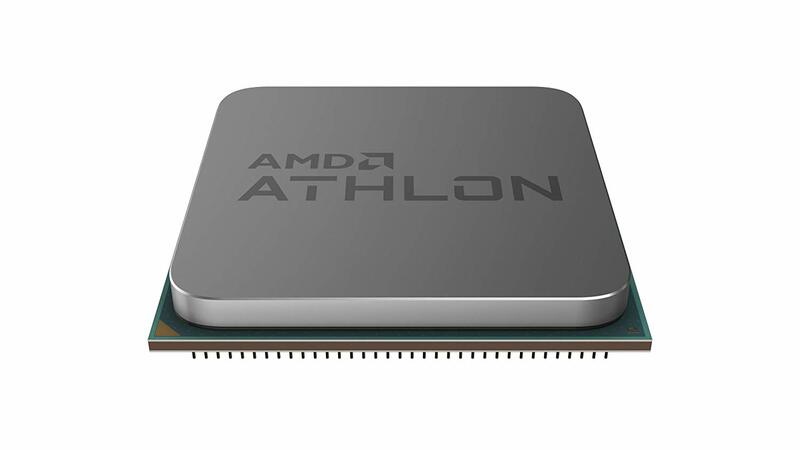 The Athlon 200GE is a dual core processor with simultaneous multi-threading which runs at 3.2 GHz at all times. From game consoles to airplanes and Sony to HP, the world’s top products and companies depend on advanced AMD computing solutions. 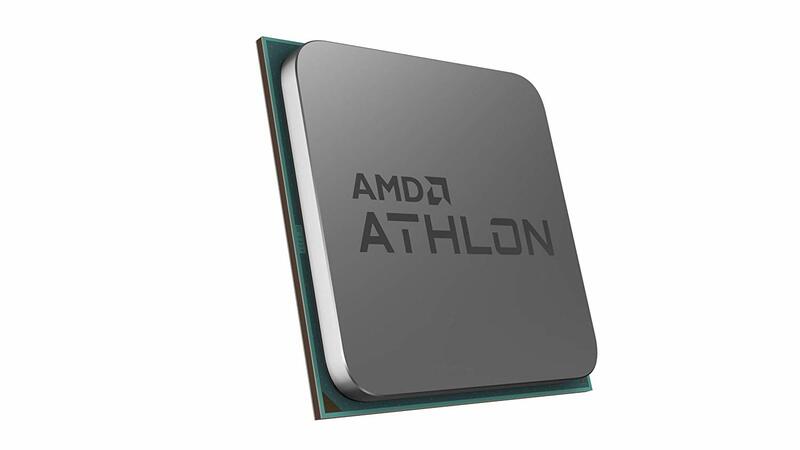 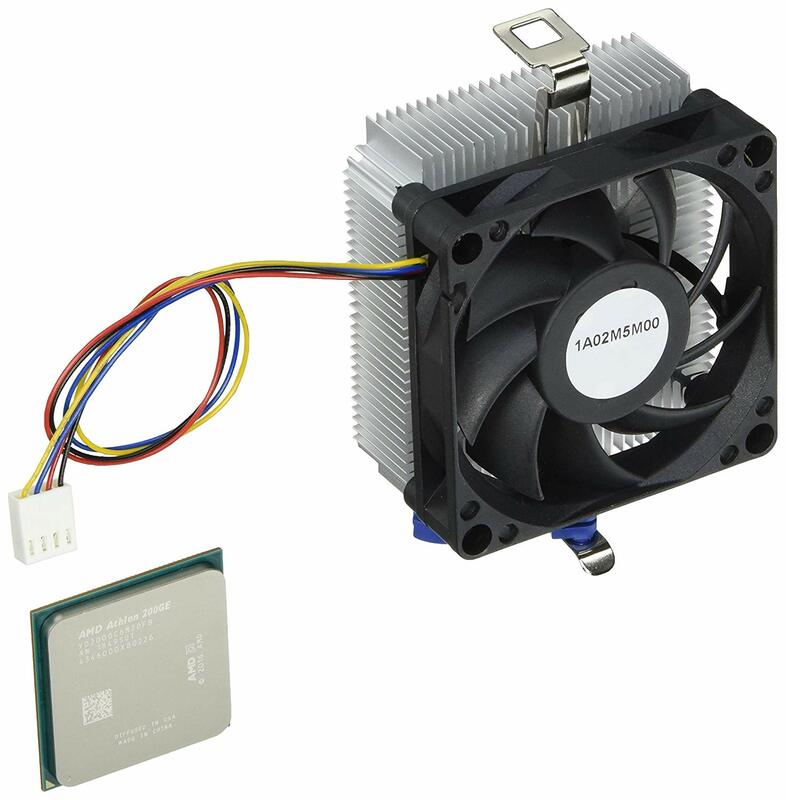 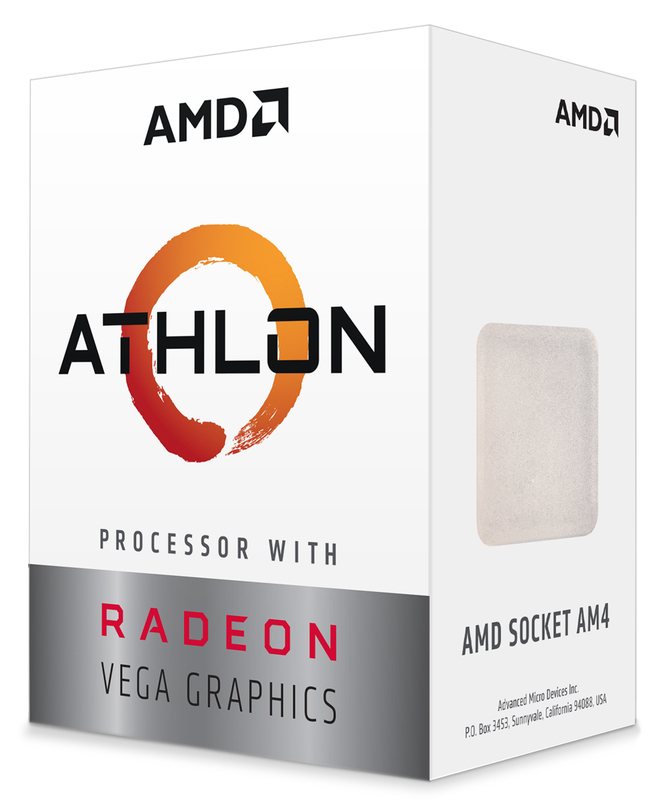 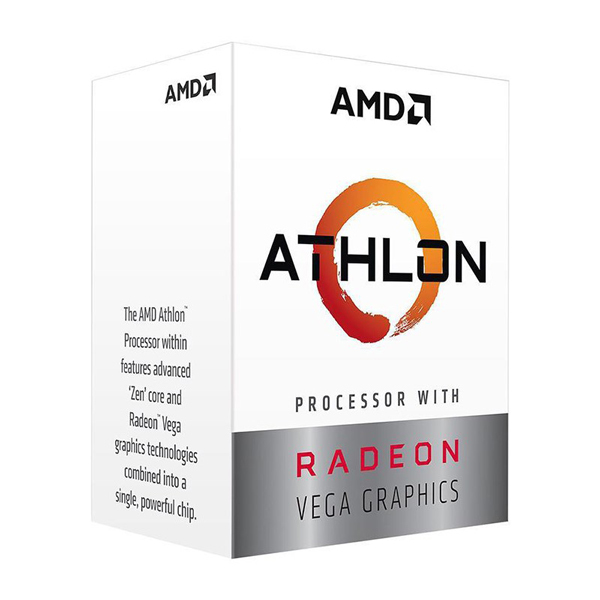 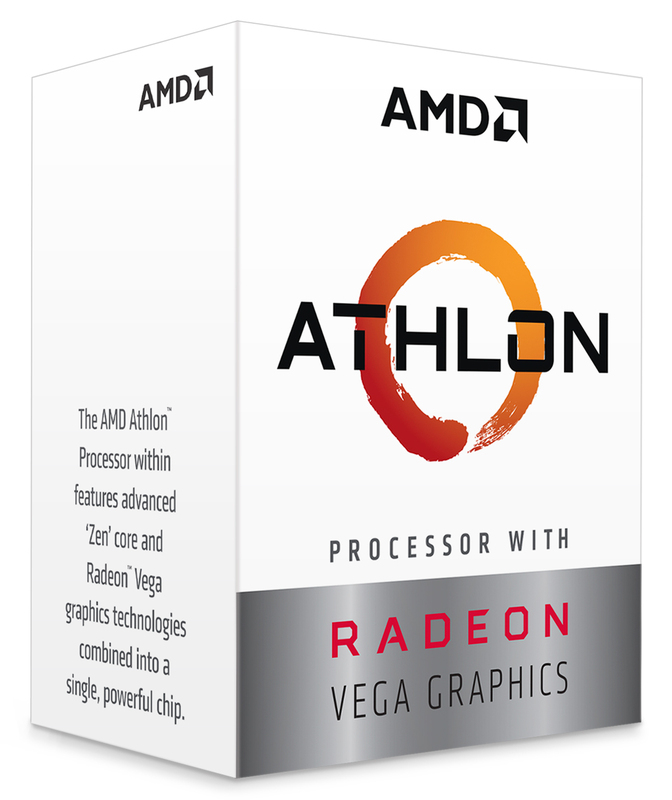 The AMD Athlon 200GE also features 35W TDP for a low-cost, low-power usage. 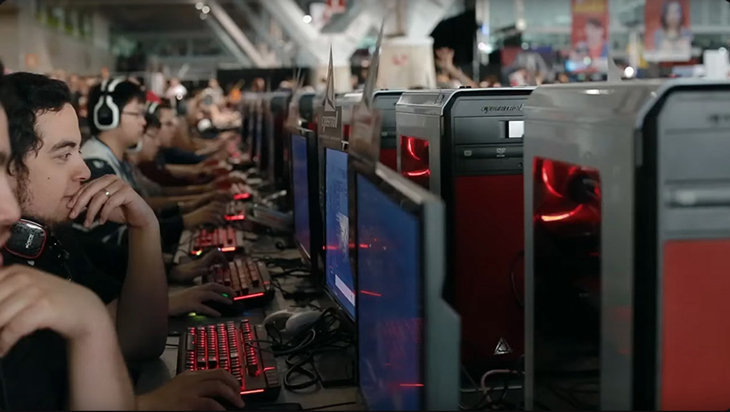 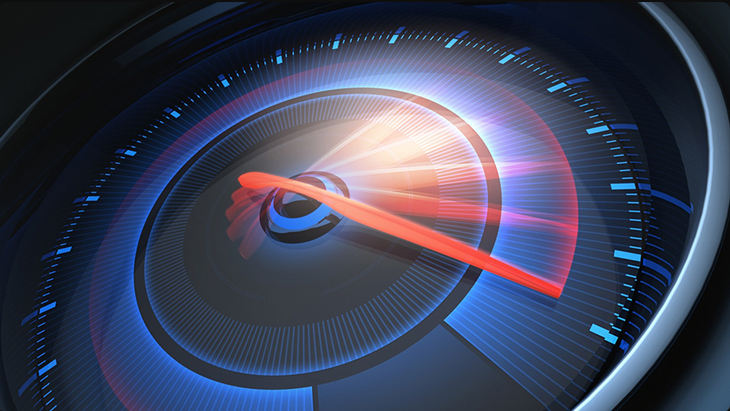 Integrated Radeon™ graphics can provide smooth eSports gaming at 720p HD without a graphics card. 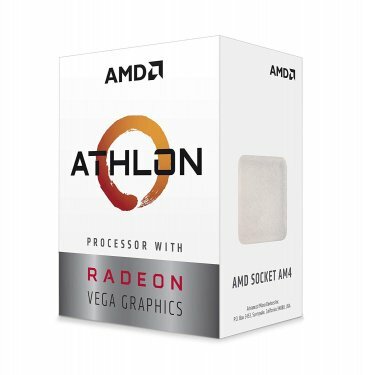 It’s also compatible with FreeSync™ monitors to eliminate tearing. 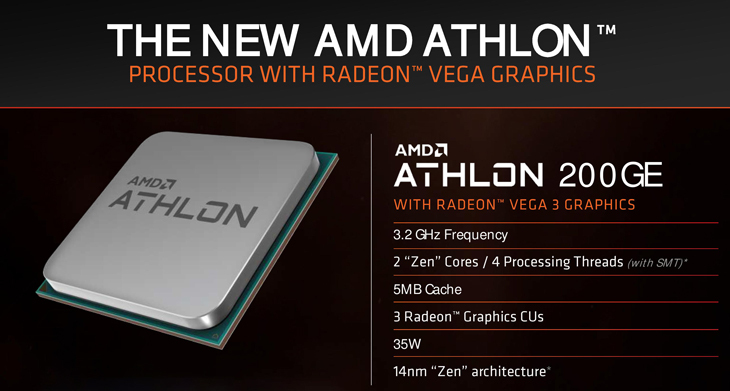 Cutting-edge ‘Zen’ processor architecture has the power you need to harness the power of graphics card upgrades for HD+ 1080p Gaming.